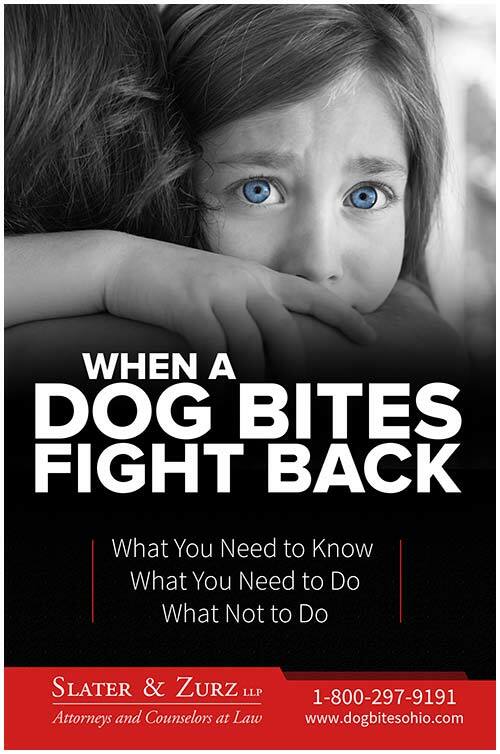 As covered in chapter 4, there are injuries and damages to a victim as a result of a dog attack and the responsibility for those injuries and damages, as dictated by Ohio law, lies with the dog’s owner, harborer or keeper. The total costs associated with these injuries and damages can add up to be significant sums of money. Typically the amounts are tens of thousands of dollars and sometimes they even go into the hundreds of thousands of dollars. Most dog owners don’t have this kind of money in their bank accounts. So where will the money come from? Usually, it will come from an insurance policy. Most homeowner’s insurance policies will provide coverage for the injuries and damages caused by the owner’s dog. Renter’s insurance policies also many times provide coverage for dog bites. This means that the dog owner’s, keeper’s or harborer’s insurance company will pay someone who has become the victim of a dog bite up to the maximum amount the insurance policy allows for the injuries and damages inflicted by the policy holder’s dog. The homeowner’s and renter’s insurance policies that do provide the coverage for animal bites typically include coverage of at least $100,000. As outlined in Chapter 5, Ohio law requires the owner, harborer or keeper of a dangerous or vicious dog to maintain liability insurance of at least $100,000 to cover the injuries and damages that may be caused by their dog. 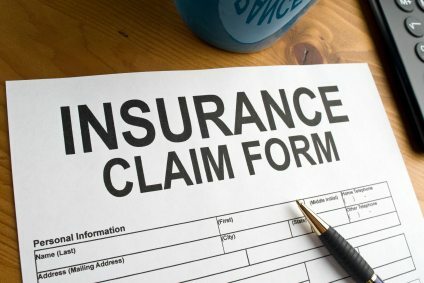 Insurance coverage may also exist for a dog bite incident under an umbrella insurance policy. This type of insurance is designed to offer an added layer of protection above the limits of the homeowner’s insurance policy. Umbrella policies will typically add an extra $1 to $5 million in coverage. The details of the insurance coverage maintained by an owner, keeper or harborer of a dog that has bitten someone are contained within the provisions of that person’s specific insurance policy. Often times, you cannot get access to the actual policy unless and until a lawsuit is filed against the owner.